A Plano man whose his first traffic citation was generated by a red-light camera wants to abolish the city's program. Ron Draper is circulating a petition in an effort to get 1,500 signatures to try to over turn Plano's red-light-camera ordinance. He said the cameras pry "into their private lives, their cars and what they're doing and where they're going" and give the city a bad image. Plano has a system of 19 cameras that cover 16 intersections. 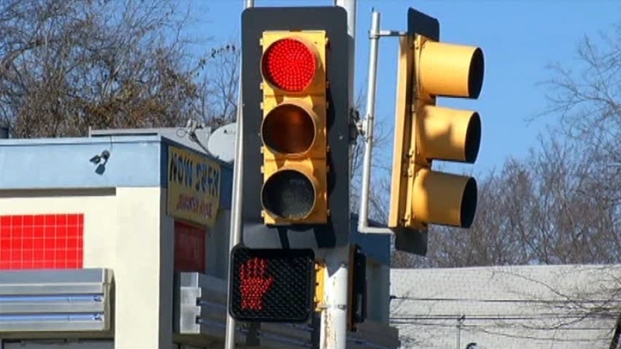 The city has had red-light cameras since 2006. A Plano resident is circulating a petition in an effort to overturn the city's red-light-camera ordinance. The city said the devices work, pointing to numbers that show Plano had 339 red-light-running crashes in 2005 but only 205 in 2010. Draper said he was cited while driving in the intersection of Park Boulevard and Ventura Drive. The traffic light turned yellow as he hit the intersection and was red before he completed passed through. He said he would have been in the middle of the intersection if he had slammed on his brakes and thrown his wife and dog around in the car. But the city of Plano did not accept his story -- and Draper didn't like the city's any better. A bill pending in the Texas Legislature would send all of the money the cameras bring in to the state. Draper said he believes the money from traffic fines is the driving force behind the cameras, not safety. He said city officials told him the cameras change driver behavior, forcing drivers to slow down as they near intersections instead of speed up, as well as generate money for traffic-safety programs. "We want to increase safety," Officer David Tilley said. "We want to reduce the number of traffic crashes, injuries and death, and the only way we can do that is to change people's driving behavior." 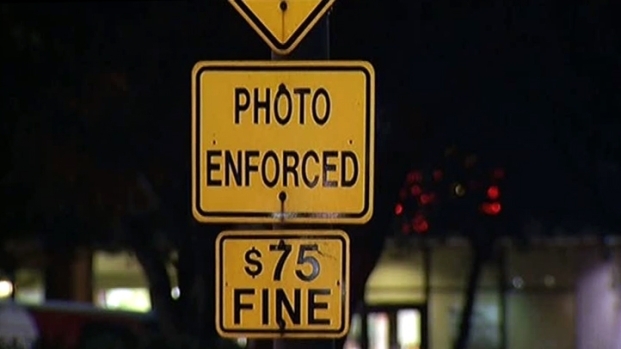 Poor cameras in Dallas result in missed fines and tickets sent to wrong drivers. 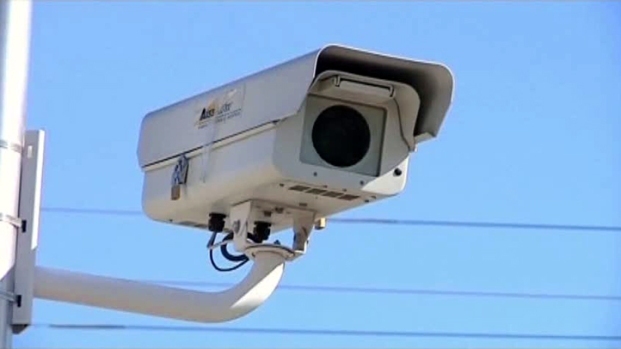 Daniel Vasquez from California fought a red-light camera ticket in Dallas, meanwhile Mark Duebner, the Dallas police official who administers the red-light camera program, says the city is working to make sure the photos are clearer to insure the right person gets the citation. City ordinances in Plano can be overturned by petition if it is filed within 30 days of the ordinance being enacted. The cameras have been in place since 2006. But Draper said he is committed to using all legal means to get the red-light-camera ordinance overturned.